Christ Chapel Academy offers a Before and After school program designed to help working parents. Our inclusive program is Christ-centered, safe and nurturing. The Before and After School program promotes the spiritual, physical, intellectual, and social/emotional development of each student. Here at CCA, your student will have the opportunity to have a snack, do their homework , and participate in various supplemental activities that promote the arts, physical fitness, social and thinking skills. 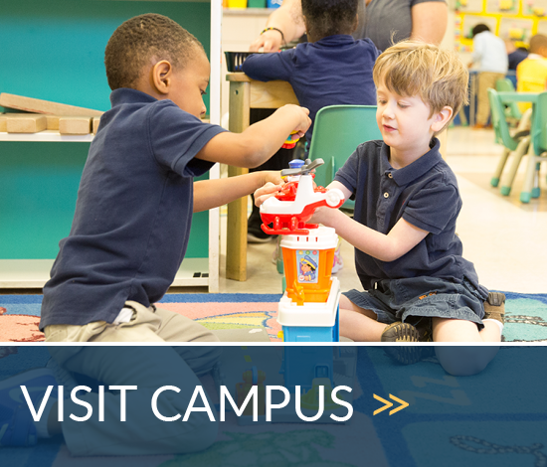 In addition, Christ Chapel Academy, offers special enrichment activities in coordination with the Before and After School program. Time: Monday’s 3:45 p.m. – 4:45 p.m.
Time: Tuesdays 3:45 p.m. – 4:45 p.m.
Time: Wednesday’s 4:00 p.m. – 5:15 p.m.
Times: Mondays, Tuesdays, Wednesdays 4:15 p.m. – 5:15 p.m.
Time: Wednesday’s 4:00 p.m. – 5:00 p.m.
Time: Tuesdays 7:30am – 8:15 a.m. STEM Club and Bible Club information soon to be announced.